So which one is the one for you? Searching for a way to spice up your regular exercise routine? Trying to find a way to escape that one lady in your yoga class that just will not leave you alone? 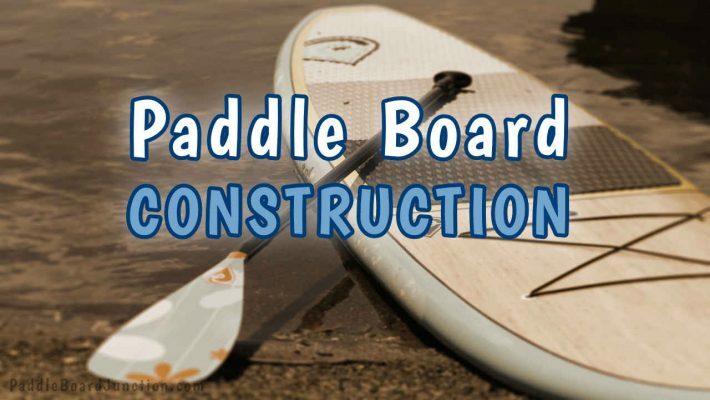 Or maybe looking for something new to do with your paddle board? 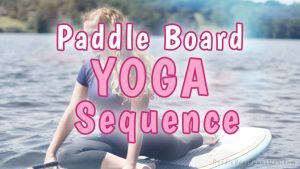 Paddle board yoga not only allows you to find your inner peace within nature, but it is the perfect way to test your balance and strength if you’re looking for an athletic challenge. But looking for the right board for yoga can end up being more straining than the yoga itself. You need something that’s firm enough, wide enough, something that can keep you stable while giving you the freedom to move. 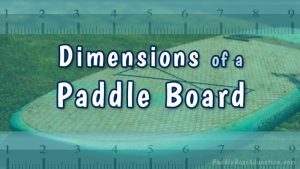 It can’t just be any paddle board, it has to be the paddle board. This board’s structure is extremely convenient for yoga. Its wide nose keeps it still, creating extra stability that is a necessity for these types of SUPs. With a handle located directly in the middle of the board, you’re able to quickly grab it and go. Made from military grade material, it can avoid almost any forms of damage, so if you find yourself in a rocky area, you’ll never have to worry about your safety. The diamond-patterned traction pad is large enough for users to really stretch and utilize the entire board as they’re riding. It can easily fit two people, so when you later decide to show off your skills, you can bring a friend! 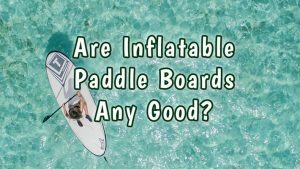 The ISLE Airtech tends to be the most common board for those who are just beginning their yoga paddle boarding experience, since it is extremely reliable in almost all water conditions. But, it is still perfect for those more experienced who perform complex moves. It weighs about 18.2 pounds and can hold up to 250. With a 6” thickness, you are guaranteed to stay secure while riding. The ISLE Airtech Inflatable 10’4 is measured at 10’4” x 31” and goes for as little as $595.00, a great price for a board as sturdy as this one. The ISLE Peak shares some similar qualities to the previous SUP, since they are both from the ISLE family. It’s incredibly rigid and sturdy, made from the same military grade material. But don’t be fooled. It may be made with a tough structure, but the deck is soft while still providing adequate grip. It’s comfortable and virtually impossible to fall off of. 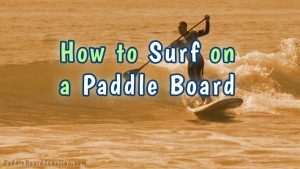 If you’re new to paddle boarding, there’s no need to worry! This SUP is perfect for all members of the family, from adults to children. Everyone can enjoy the fun no matter their age or skill level. It has its own unique style separate from the Airtech, weighing 23 pounds and able to carry 300. So if you’re a more advanced user who has equipment, or if you’re looking to do some moves that require a partner, this is the board for you. The ISLE Peak measures 10’6” x 31″ x 6″ when inflated and goes for $595.00, available in aqua, white, and blue. It is featured as an Amazon choice online with 4.5 stars and 140 favorable reviews, so you can be sure that all who have purchased this had a positive experience. For those who have a lot of equipment, this is the one for you. Attached to the Ten Toes Weekender are four stainless-steel rings connected by a bungee cord, so it can securely store everything you may need. It even has an additional ring near the tail, so if you’d rather stand still, you can tie it to the dock and practice there. It is built with drop-stitch technology and a foam deck that is kind to your feet while giving excellent traction. It allows users a care-free, balanced ride. There is space for up to three removable fins for users to have complete control of their movement if they want to paddle to their perfect location before starting their routine. 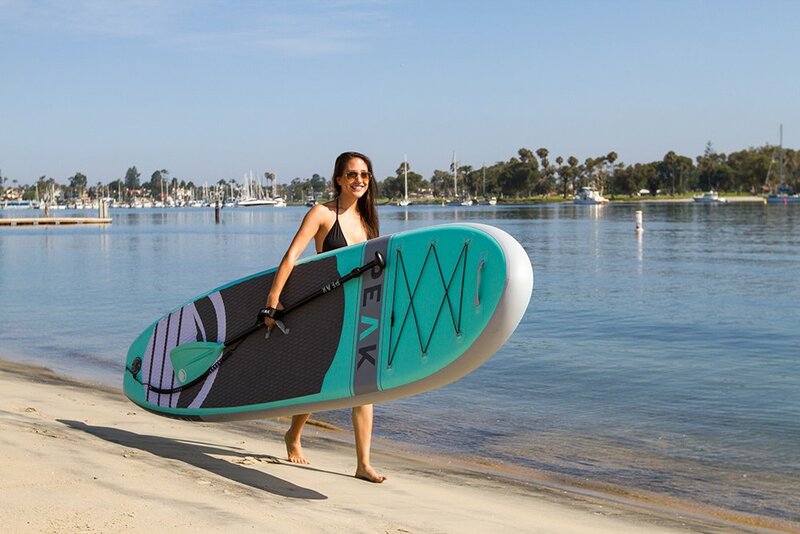 The SUP comes in a variety of colors, including seafoam, green, black and red, blush pink, and blue. It measures to 10’ by 30” with 6 inch thickness once inflated, but can be deflated to 11” by 36”, so you can roll it up and pack it away quickly. 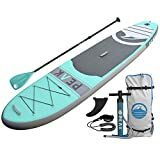 If you’re looking for a paddle board to bring on a vacation, this can be easily stored in a crevice between suitcases in the car. Ten Toes Board Emporium Weekender weighs 29 pounds, holding up to 275. It is available for $595.00, while receiving 5 stars by 85% of reviewers on Amazon. All three of these boards are incredibly sturdy compared to the currently available inflatable SUPs out there, which is extremely important for yoga boards. They’re easy to transport and even easier to use. The ISLE Airtech and ISLE Peak are both best for beginners, but the Airtech is perfect for those who want to practice the moves solo and the Peak is for riders who want someone to tag along. The Ten Toes Weekender is better for those who are more advanced and want to bring some equipment. But, whether you can break into a scorpion pose with no problem or if you don’t even have much experience with yoga on land, you’ll be capable of using all three of these boards with ease.